Boundless, another game from the developers Wonderstruck, is now out of its early access. It stayed in early access for four years. And, the consumers used to pay for its funding as it remained a game model. Now, it is out of the early access phase and the gamers far and wide can use it to kill their leisure time. The game developed an impressive user base while its name was Oort Online formerly. Now, the name is new and so are some features that people at Wonderstruck promise. Let’s see below to find out what we can expect from this game. What Is Boundless All About? 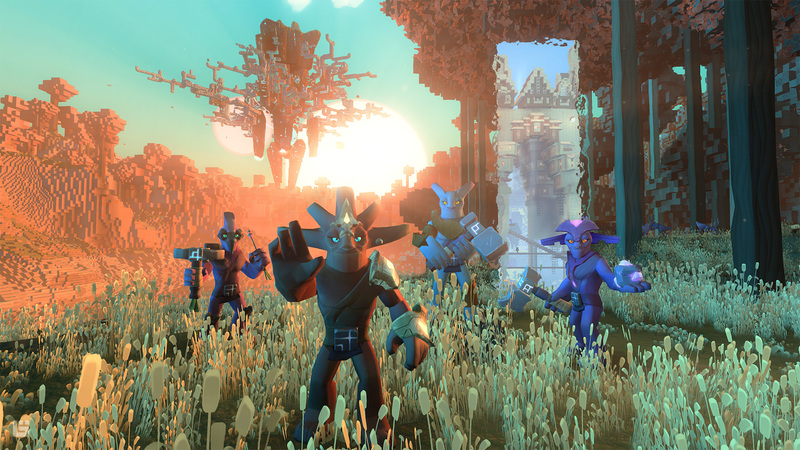 Boundless is an MMO sandbox game which resembles Minecraft to some extent. However, it has its own unique features, color schemes, graphics, and challenges. The overall outlook of the game makes it fun and very versatile in terms of challenges for the users. In boundless, players need to gather stuff and then build buildings but they will have to compete with their rivals at the same time. There is all out fighting among contenders in Boundless as they compete for completion of their challenges. The users can play individually as well as in groups and pairs to attain more strength. The allies can combine resources to fight the enemy forces and to build new portals. These portals will then enable them to access other worlds and explore new biomes. The most fun part of this game is that there is no restriction to the imagination of the players. While playing Boundless, they can be anything that they can think up. They can participate in the building and protection challenges by being a rider, fighter, nomad, hunter or anyone else. This exciting feature of Boundless is attracting huge numbers of people towards it. 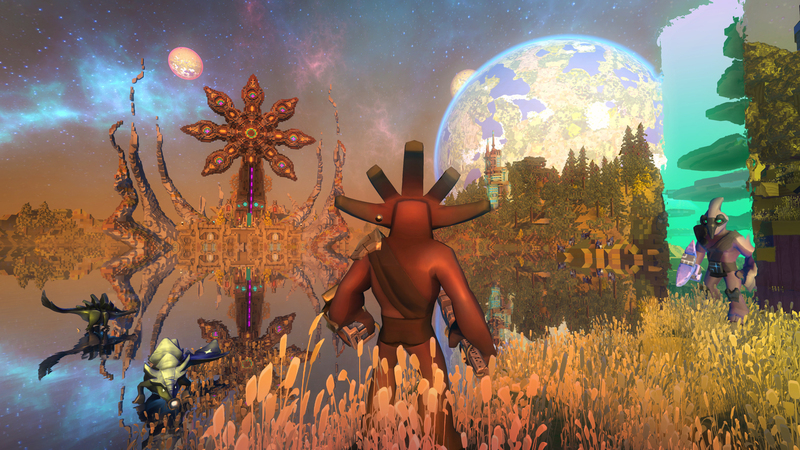 Boundless has a Mine-craft-like universe in which the users can build anything that they like. They just need to find the right resources for the buildings that they have in mind. As they continue to excel, they will keep getting newer and more useful building equipment. Another exciting feature of this game is that it has an open-world environment. This means that the users can set up goals of their own since It allows customized challenges too. The developers are promising a whole lot and claim that it is merely the beginning. We will keep our eyes and ears open for the updates that are going to come in Boundless.